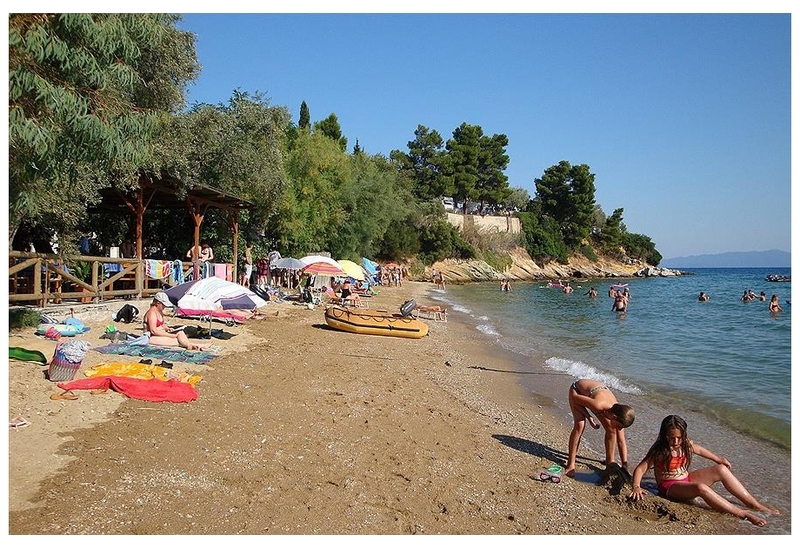 Holiday Parks in Greece with holiday or static caravans to rent. 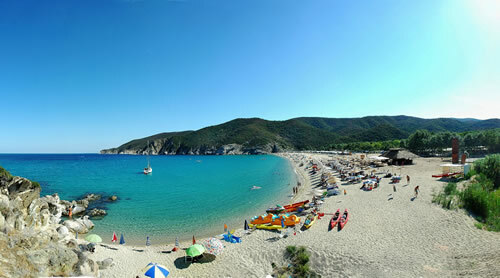 We have 20 Holiday Parks in Greece with holiday caravans to rent for your self catering holiday. 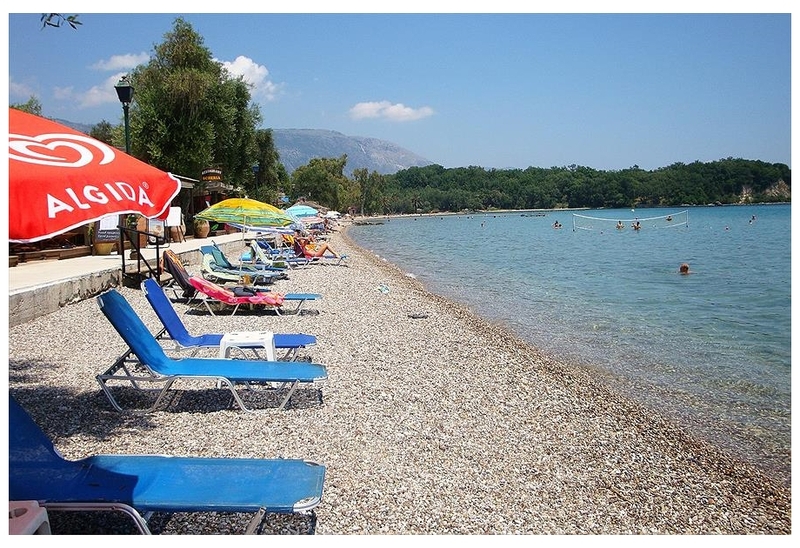 Here are just a few of the fantastic holiday parks in Greece. To find holiday parks in a specific area just use the Area Links to the right.